Mr. Turner is currently Vice President, Director of Investments for Equus. 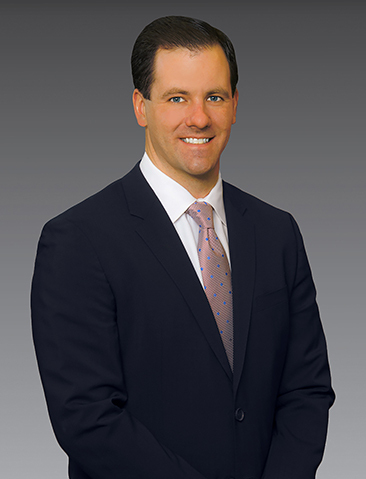 In his current role, Mr. Turner is responsible for acquisition activities; including sourcing, underwriting and closing transactions in the Mid-Atlantic, Southwest and Southeast markets. In addition to investment and strategy execution; Kyle is responsible for the Firm’s institutional capital raising efforts for our commingled Fund business and co-investments. During his career at Equus, Kyle has experience in a wide array of disciplines; including, acquisitions, asset management, development/redevelopment and capital sourcing. Mr. Turner holds an M.B.A. in Finance from Villanova University and a B.B.A. in Finance from Franklin and Marshall College. Kyle is involved in a number of community and civic organizations; including as an Advisory Committee Member for the DiLella Center for Real Estate at Villanova University, Big Brothers Big Sisters and a founding board member of Focused Athletics, a non-profit focused on mentoring, coaching and preparing Philadelphia High School students to play football at the collegiate level through both athletic and academic workshops.